Do you think everything tastes better with cheese? We agree! Whether you appreciate fine feta or prefer a scrumptious swiss, cheese can be added to just about every meal. 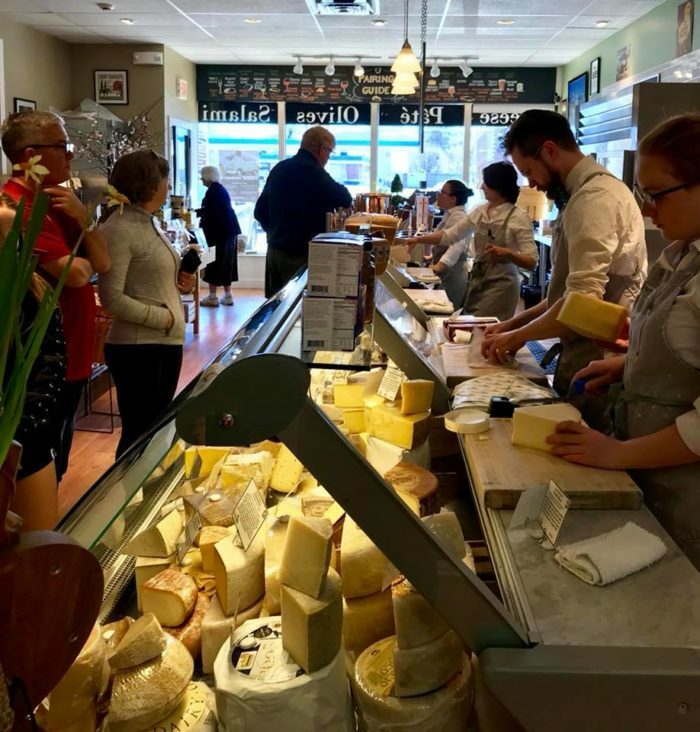 If you’re ready to set off on a pilgrimage to some of the cheesiest locations in Connecticut, these cheese wonderlands are mouthwatering restaurants and shops that you won’t want to miss. Grilled cheese fans are flocking from all over the state to Whey Station. 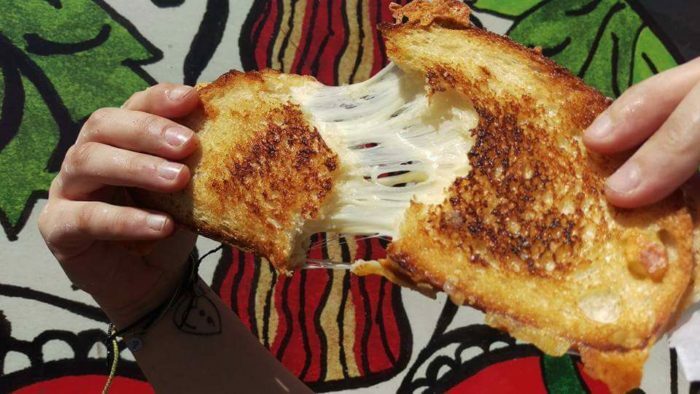 This food truck dishes out the cheesiest gourmet grilled cheese on the planet. 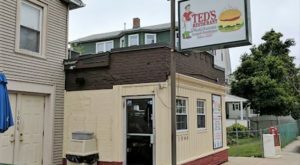 You can find them serving the late night crowd Thursday -Saturday from 11 p.m. to 2 a.m. on the corner of William and High Streets in Middletown. 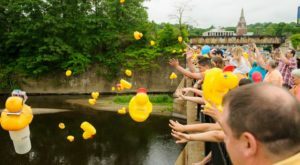 They also appear at festivals and events all over the Nutmeg State. 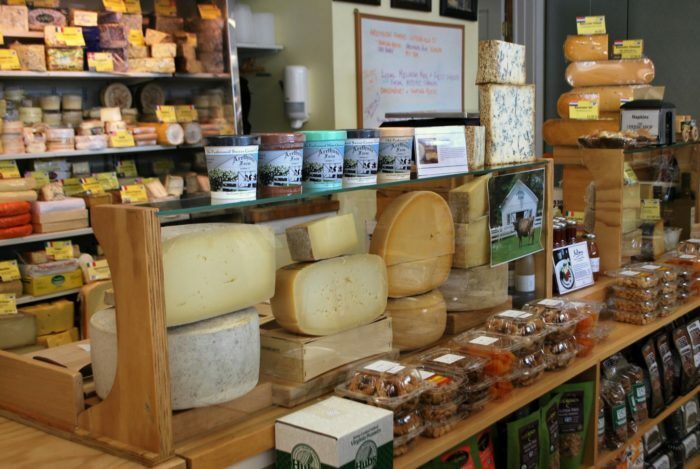 If you're looking for local cheese, the Cheese Shop of Centerbrook has one of the largest selections in the state. But don't worry, there are plenty of choices from around the globe up for grabs too. Taste a few before you make your final selections and make sure to get some friendly suggestions from the knowledgeable staff. They can recommend a cheese that will send your taste buds soaring. Find the cheese shop at 33 Main St., Centerbrook, CT 06409. Wine and cheese? Yes, please! Ballou's Restaurant and Wine Bar has wines from all over the world complemented by cheese dishes to make the perfect pairings. 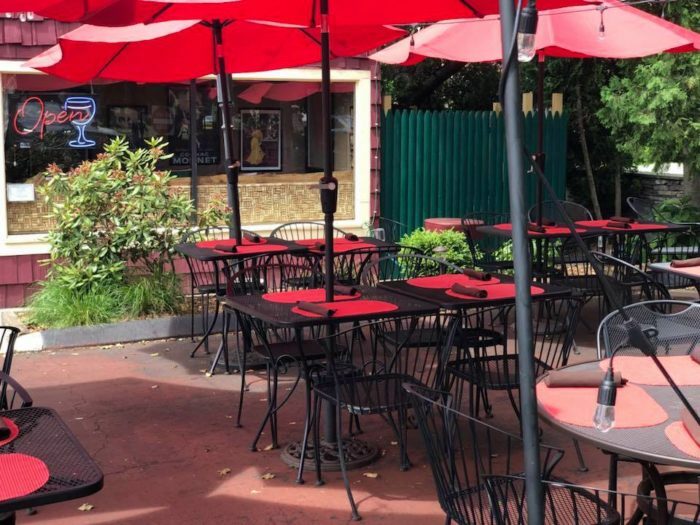 Try a cheese platter or a tasty fondue on the outdoor patio. 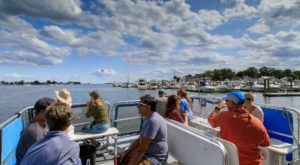 Find this heavenly spot at 51 Whitfield St. #1, Guilford, CT 06437. The owners of Dom's Cheese Shop love cheese even more than you do. 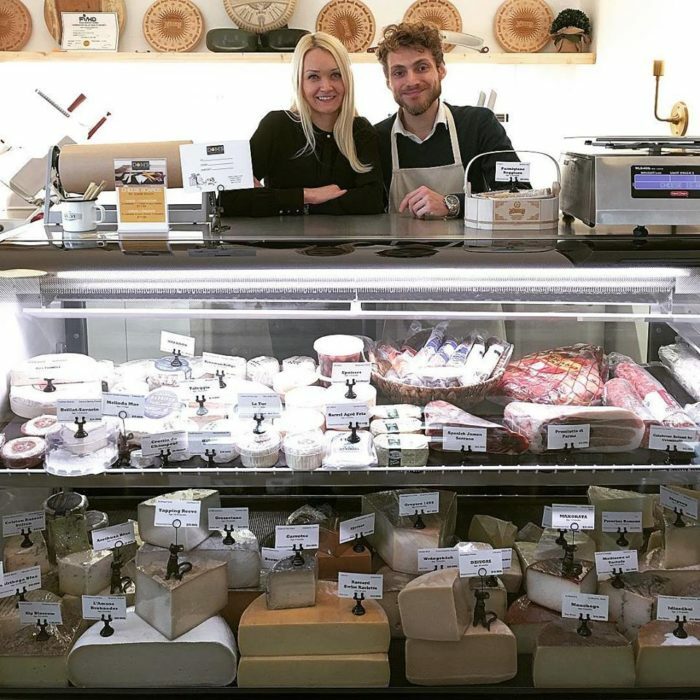 Their quaint shop boasts unique cheese and charcuterie from countries spanning the globe. 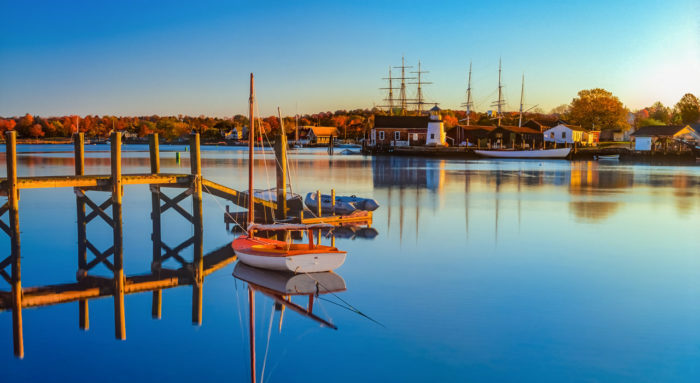 Whether you're seeking product from Lithuania or a local farm, this charming spot has it. 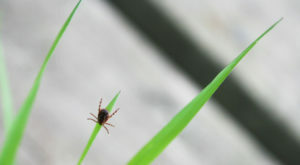 Find their shop at 20 W. Main St., Avon, CT 06001. A restaurant that specializes in mac and cheese? Now that's a cheese wonderland! Mac N' Out serves more than 25 varieties of this classic dish. From Mediterranean Mac to Sloppy Joe Mac, the choices are scrumptious. 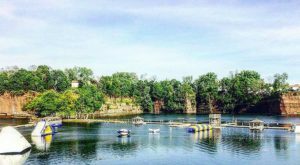 Find this popular restaurant at either 902 Boston Post Rd., Milford, CT 06460 or 690 Beechmont Ave., Bridgeport, CT 06606. 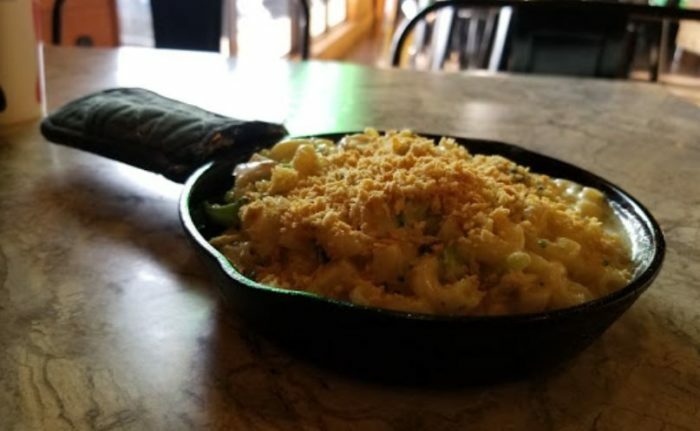 Get the best of both worlds at the Madison Cheese Shop & Cafe. Shop for all of your favorite cheeses and then settle in for a grilled cheese full of melted goodness. Try the signature sandwich, The Mousetrap, or one of the other heavenly creations. 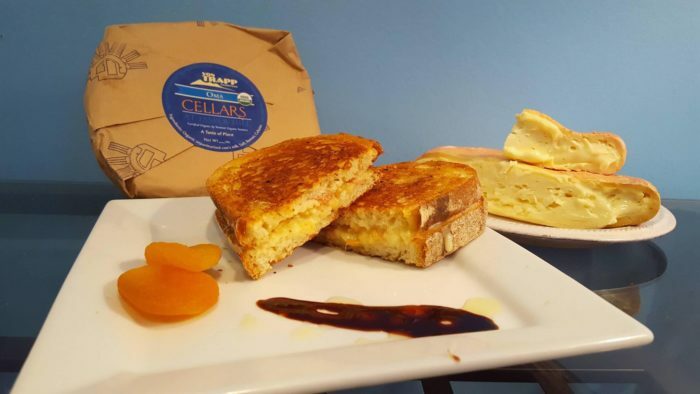 Find the cheese shop and cafe at 119 Samson Rock Dr., Madison, CT 06443. Melted cheese is the star of the show at this Elm City restaurant. 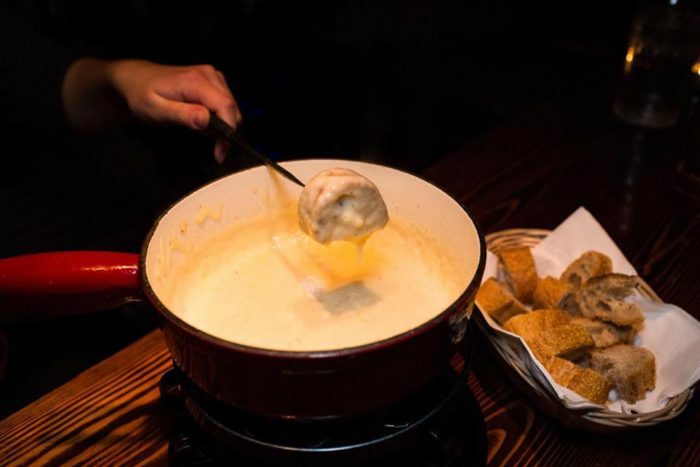 Dip into some fondue or have melted raclette scraped onto your plate tableside. You'll feel like you've stepped inside a cozy Swiss Chalet with plenty of cheese-inspired cuisines at Au Chalet. Find this restaurant at 24 Whitney Ave., New Haven, CT 06510. 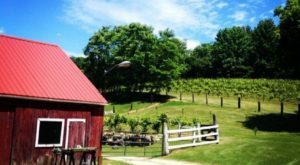 Take a trip down Connecticut's Gold Coast to find this cheese haven. The Fairfield Cheese company stocks more than 70 cheesy choices from all around the world. If you're not an expert, you can even enroll in cheese classes to learn more. 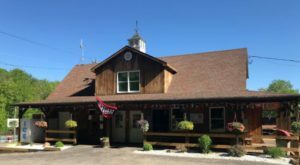 Visit the cheese shop at 2090 Post Rd., Fairfield, CT 06824. Which of these cheese wonderlands have you visited? Which ones are going on your bucket list? 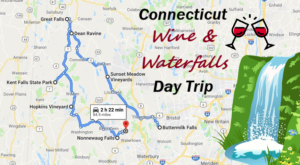 If you like your dairy a little on the sweeter side, check out the magnificent milkshakes from this Connecticut creamery.